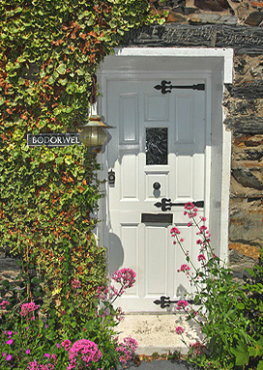 Situated in upper Penrhyndeudraeth this 1851 quarryman's cottage is an ideal base for your visit to Snowdonia. Bodorwel has two double bedrooms along with a shower room, living room and kitchen diner. 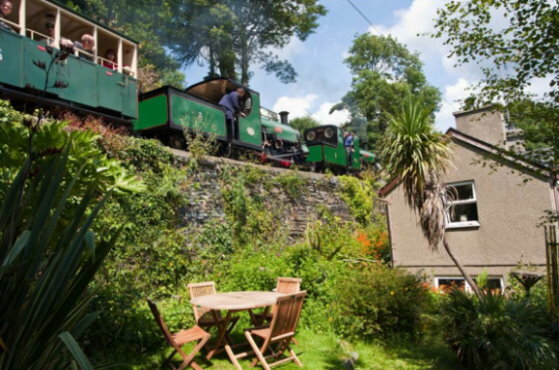 You can watch the unique Ffestiniog Railway go by from the house and the mature garden.